If you liked this show, you should follow Barbers Only Magazine. B.O.M. 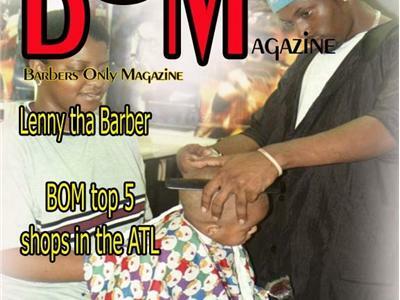 presents is an in-depth look at topics, events, styles, and profiles in the barber industry. 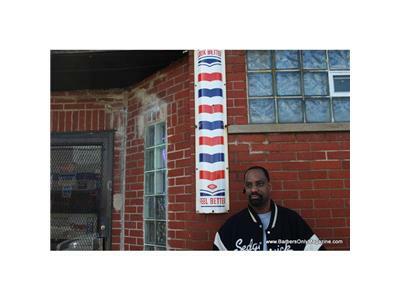 Barbers Only Magazine represents true, traditional, and professional barbers and barbershop culture worldwide.